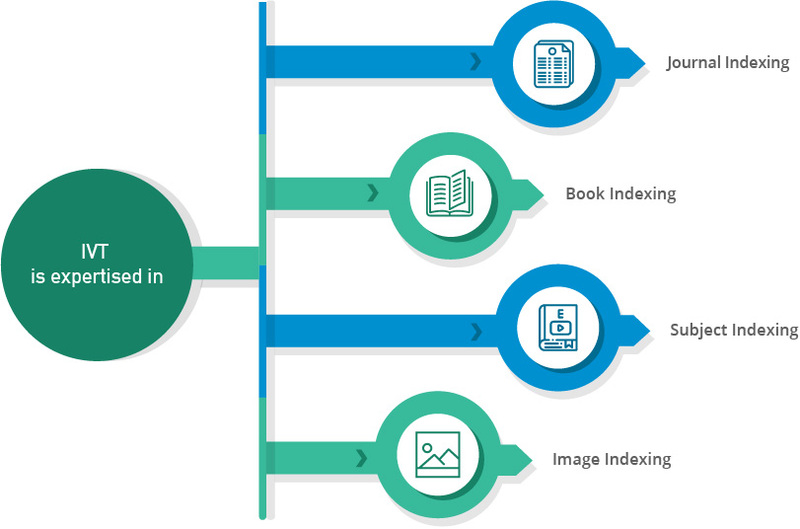 Document Indexing at IVT is a process of tagging and associating indexes text to ease out on searching. As easy as it sounds, indexing is a great technique but a challenging process. When documents are scanned or imaged, indexing could turn out nightmarish without the use of efficient tools. This is exactly why we employ tools and techniques that identify and solve the most primitive of challenges. We have classified the tools for specific challenges and here is the detailing on the same. OCR/ICR - The problem identified here is to index documents that lack a definitive structure. Using OCR helps to index numeric information such as account numbers that solve the above problem, apart from also enabling full-text OCR search capabilities. Keying - Keying is a bigger problem hence solved using the manual skill. 100% accuracy can be delivered with double key verification. Two operators key the same problem and are prompted to resolve in case of a mismatch.